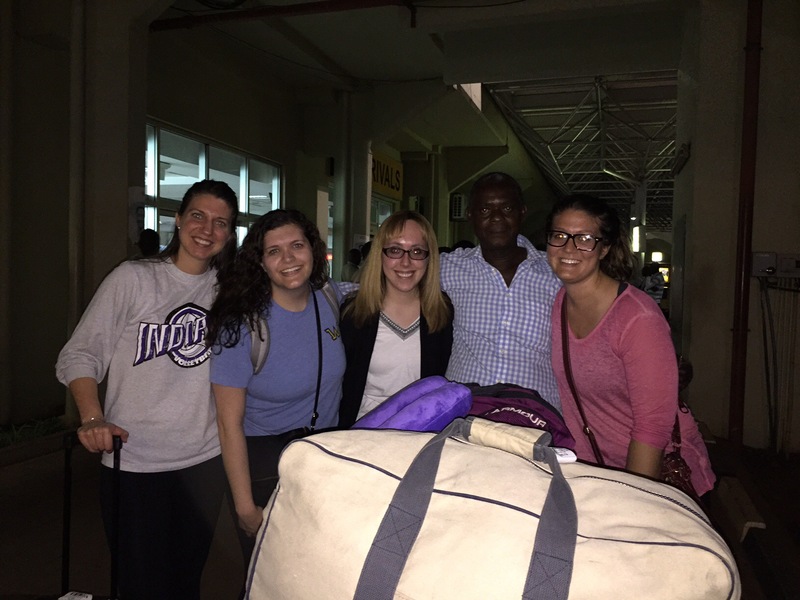 We Have Arrived in Uganda! This is just a really quick note to let you know that we have arrived in Uganda safe and sound and are settled into our guest house. More later as we are all so exhausted from the journey. 2 Responses to We Have Arrived in Uganda! Hi Noah, thanks for your interest in learning more about pharmaceutical care and how to help patients. It’s so great to know there are pharmacists in training here who are eager to learn more skills so you can make a positive impact on healthcare in Uganda- which I truly believe you can do. I will respond further via your personal email. Thanks!